It’s barely April of 2018, but the momentum is undeniable. Our team is already closing in on our cap of 45 new locations to be put into development this year. We’re thrilled to be on our way to this milestone with the inclusion of five new locations in Houston, and can’t wait to see the impact the new franchise locations will have on the expansion of Rush throughout Texas! “I’m excited that Houston was able to secure their markets for 2018, and equally excited to see who will be added to our growing list of franchise locations in 2018.” Tim Suski, co-founder of Rush Cycle, shared. 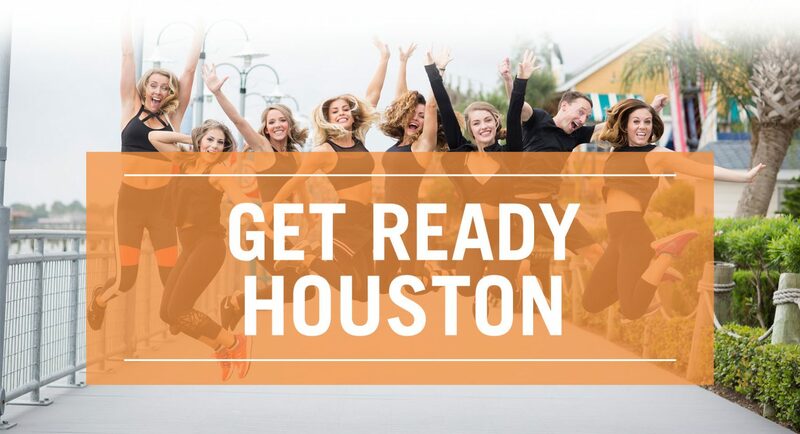 Though development times are always a little different (depending on the region, local regulations, etc), there’s a good chance that the Houston market will have 3 additional studios opening their doors before the year is up including a Rush indoor cycling in League City. Follow our instagram for updates on their progress, location openings, spin tips, daily inspo and more! Interested in securing a new Rush Cycle franchise location in 2018? Take the first step to secure your location below. Need a morning pick-me-up? Set that bulletproof coffee aside — or at least drink it with this 6-minute motivation booster. Try it every morning to get yourself in the mindset for a winning day that will push you towards creating the life you want. It all starts with the right mindset, the right tools, and the will to make it happen!